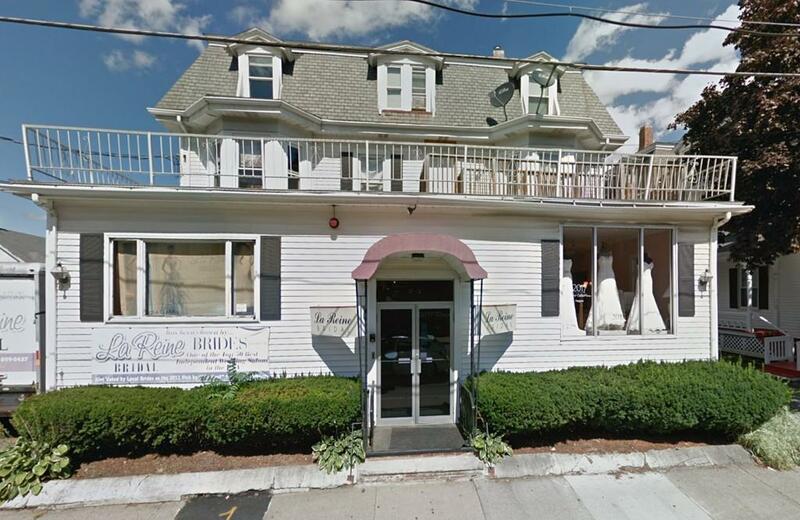 Mixed use opportunity with well established bridal gown business complete with inventory. Perfect live/ work balance in vibrant Waltham location. Includes over $1 Million is retail gowns/ inventory and 25+ years of good will. Listing courtesy of James Lowenstern of Castles Unlimitedâ®. Disclosures Buyer & Buyer's Broker To Verify And Confirm All info. Listing provided courtesy of James Lowenstern of Castles Unlimitedâ®.